First time in 33 years of flying that I ever saw one. 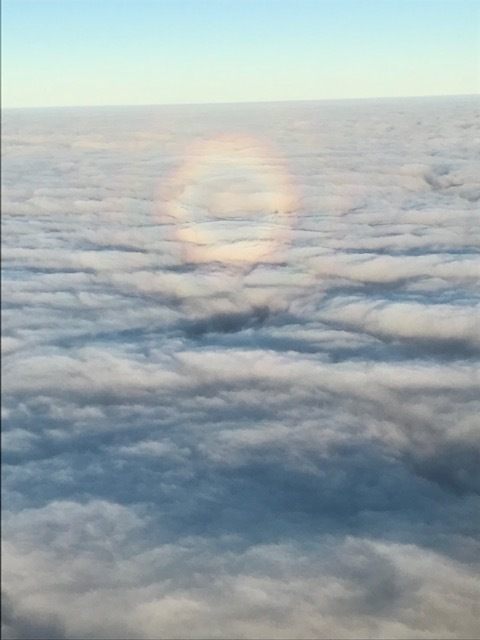 I was on an Angel Flight from OCF (Ocala, Florida) > CCO (Atlanta, Georgia) the day after a young man with cancer passed away. He was also an Angel Flight patient that I had flown for 4 years. I take it as a sign from Chris…that he is at peace and everything will be all right. 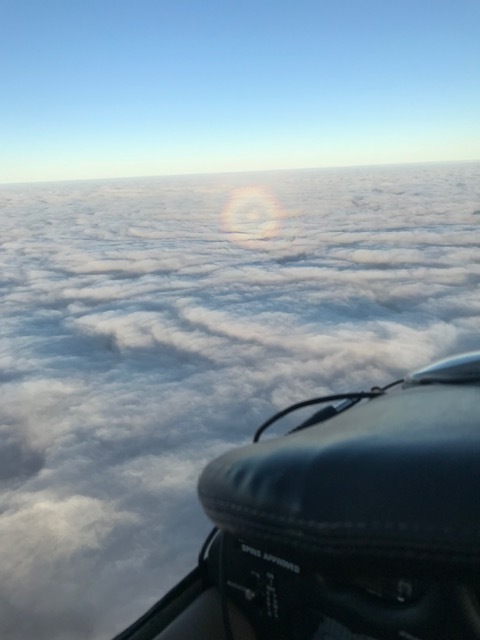 Photo taken at 8,000’ from my Piper Turbo Arrow.